For the woman who wants finely tailored clothing, custom attire is the answer. Custom House Fine Clothing offers fashionable women’s custom suits and ladies business attire made with our custom clothing fabrics and designs. 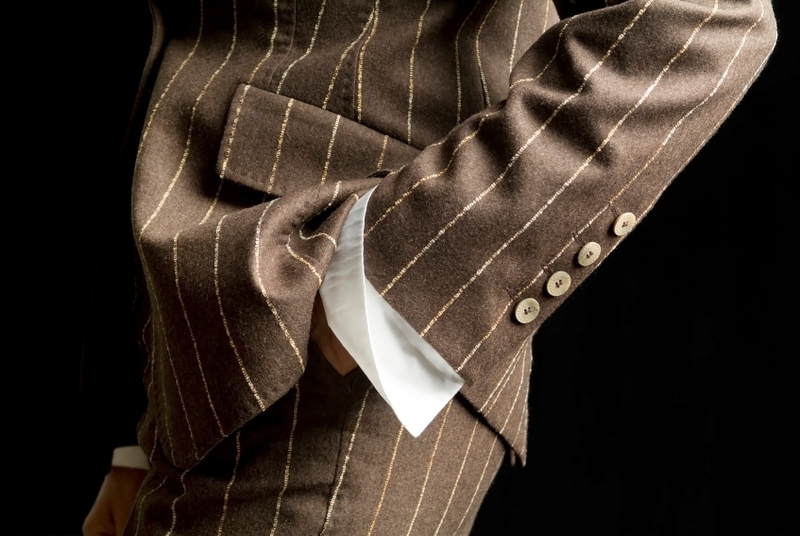 Custom House Fine Clothing offers a vast selection of fabrics directly from such famous fabric mills as Dormeuil, Gladson and Holland and Sherry. From traditional fabrics to those with more of a feminine flair, Kurt Riber provides exactly what you are looking for. All of our women’s custom tailored clothing and ladies business attire is custom-made according to your sizing, by tailors who have been making ladies business attire and custom clothing for years. Whether you desire women’s custom suits, jackets, skirts, slacks or shirts you are guaranteed an extensive array of custom-tailored clothing from which to select.